After all, most organizations have access to a growing volume of data from a variety of departments such as sales, accounting, customer service, product development, marketing, web analytics, and inventory management. Many companies tend to trust their own data more than outside sources, but that can prove to be a costly mistake. According to the Harvard Business Review, data quality is in worse condition than most managers realize. In a study involving 75 executives from a broad range of companies and government agencies, only 3% found their departments met basic quality standards. 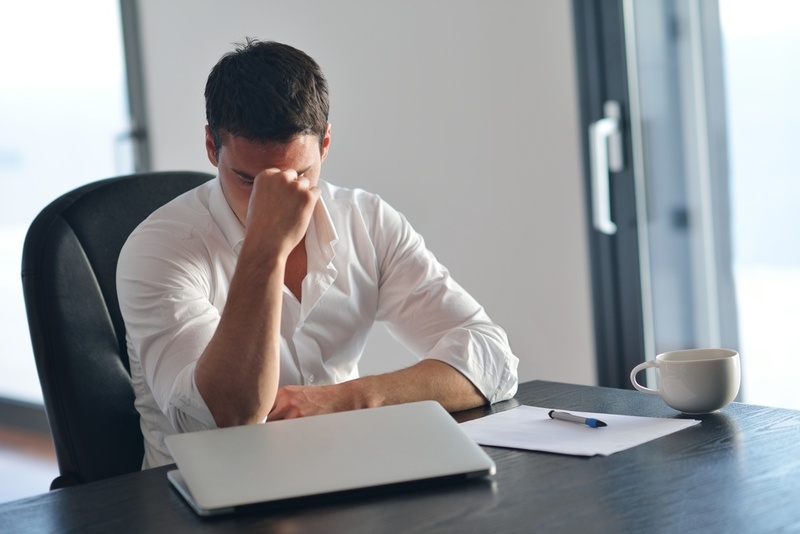 When viewing their company’s low data quality scores, most executives in the study were “shocked, even horrified,” particularly given the critical nature of their work. Using faulty data creates unintended ripple effects up and down an organization and can be extremely expensive. Poor-quality data costs the U.S. economy a stunning $3.1 trillion a year, according to IBM’s estimate. “The most dangerous animal in life is a recently minted MBA student with software,” quipped Liam Fahey, executive director at the Leadership Forum, an education program for senior leaders in business intelligence and knowledge management. Insights must be questioned and considered tentative until they are corroborated. It’s vitally important to cross-check and supplement company data through the use of third-party market research conducted by trained analysts. Combining multiple points of view, rather than relying on one, can help overcome knowledge gaps, misinformation, and systemic biases. Interested to learn more? Download MarketResearch.com's free white paper The Importance of Market Research for Validation and Decision Making to gain more practical insights.